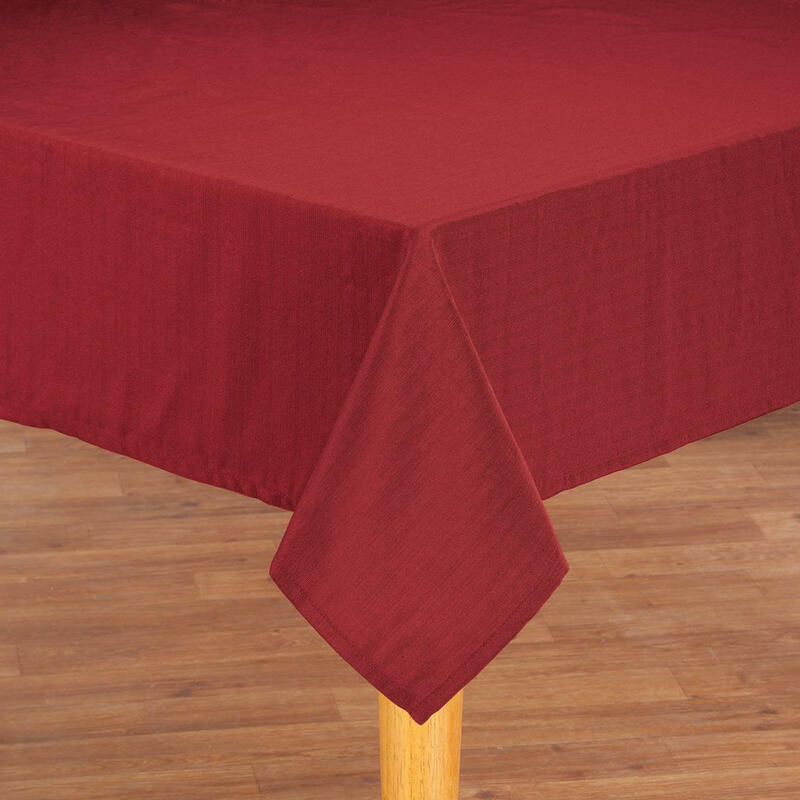 This is the second tablecloth Just a different color. They wash up so nice and need no ironing. I have ordered this product before and love it!!! 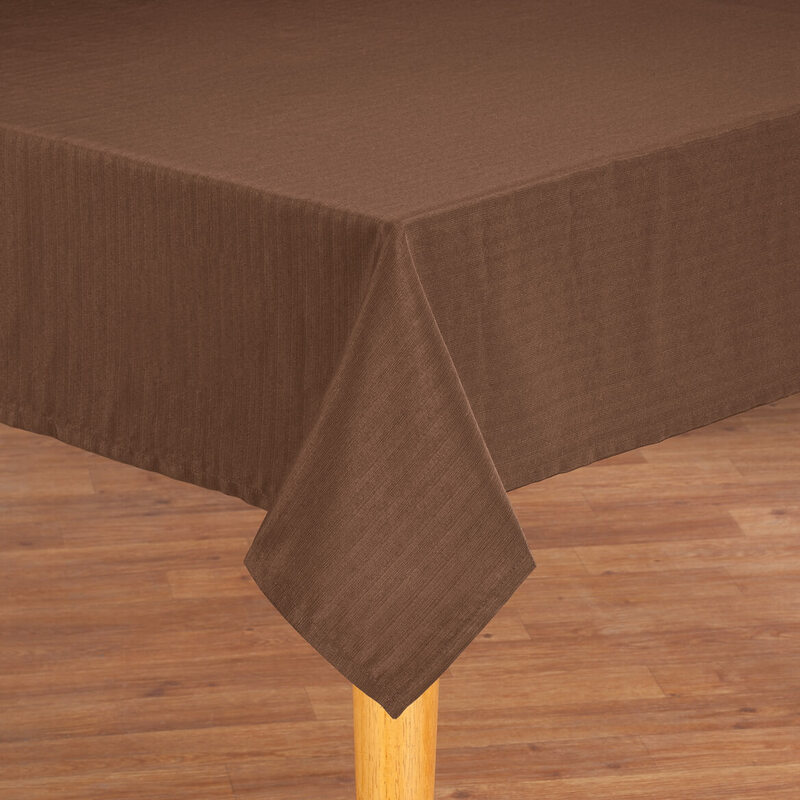 This is the second 60x120" tablecloth I have ordered. The first one has been washed numerous times and still looks like new. 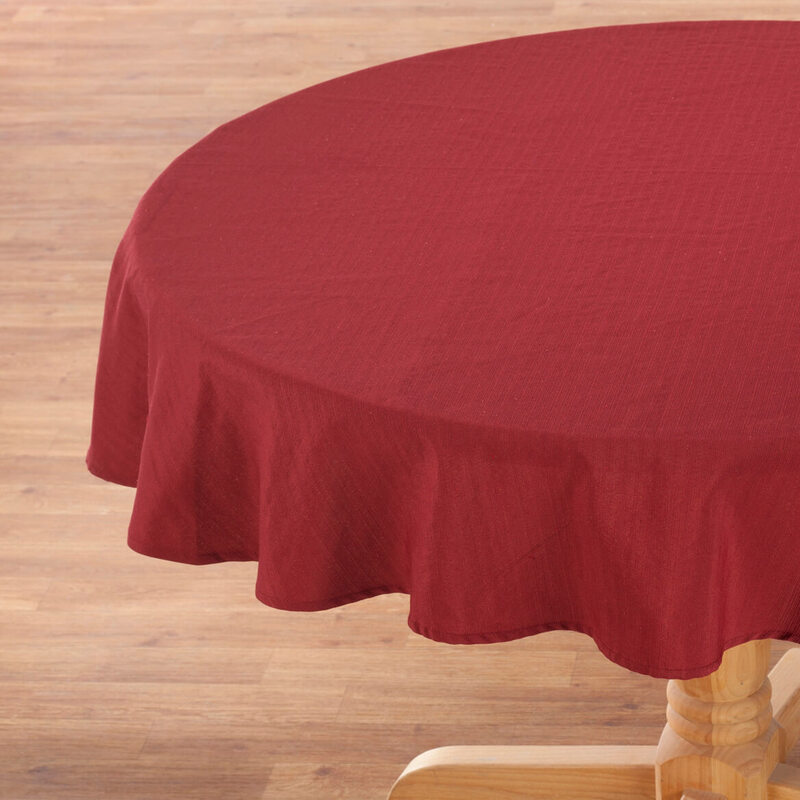 It is stain resistant and never needs ironing. When I need another I will definitely order again. 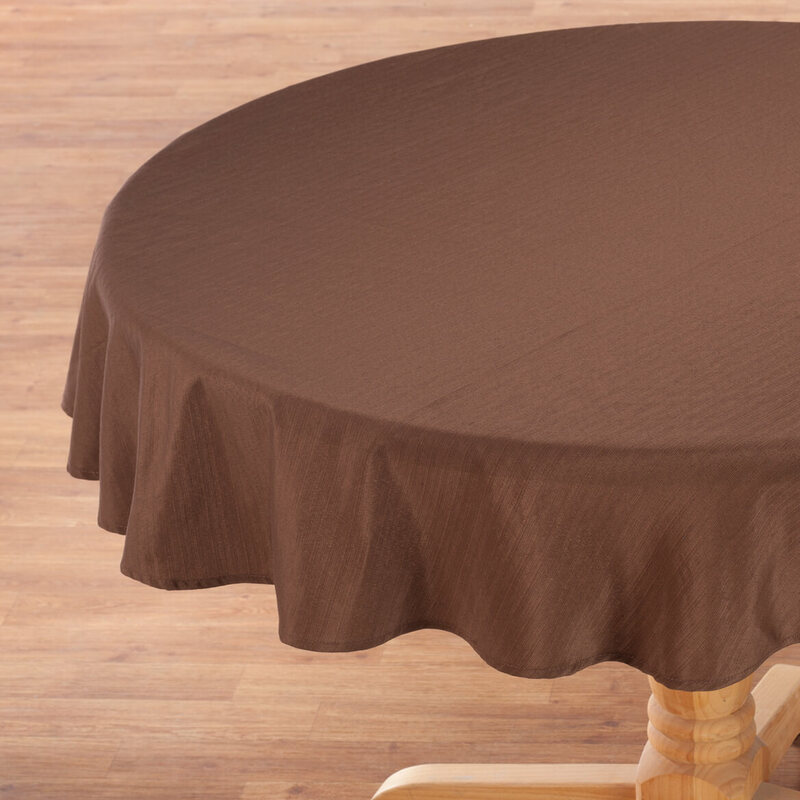 Love the table cloth. Will be ordering another color soon. 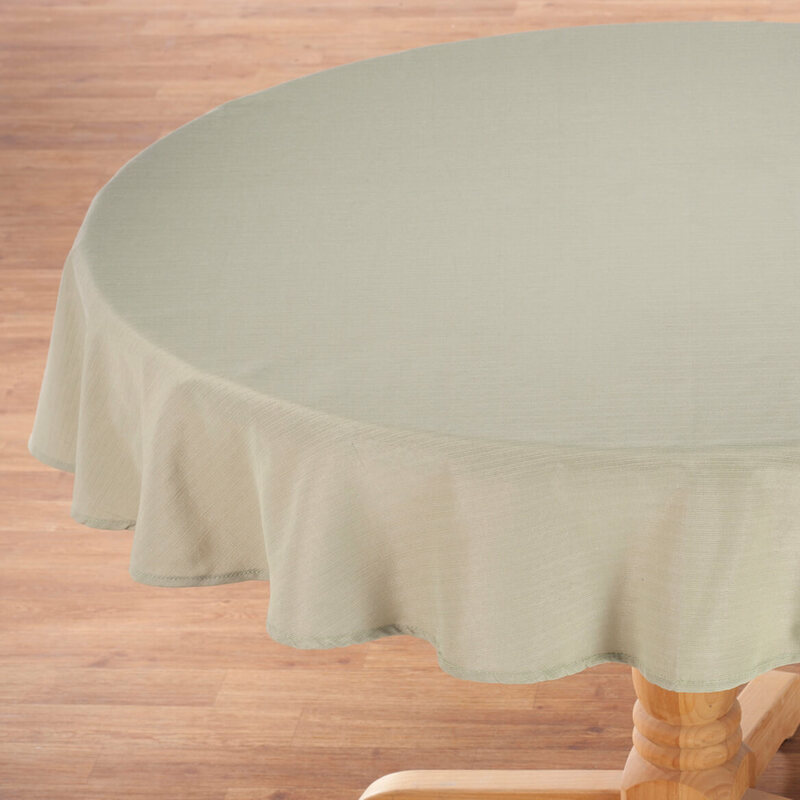 I bought a sage color one and it is very nice so I wanted a beige one just like it. 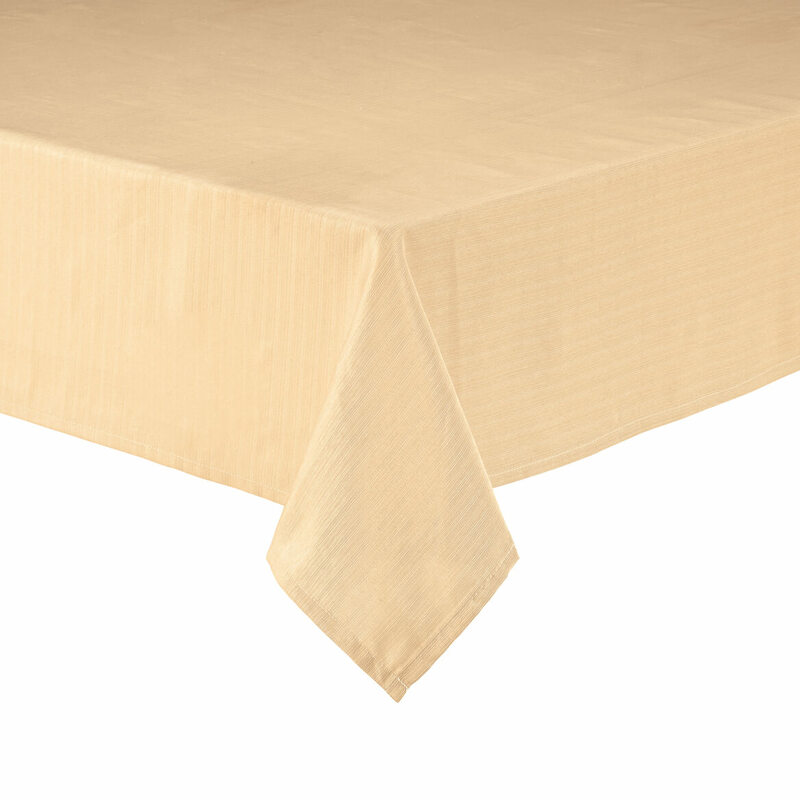 60" x 90" oblong tablecloths are nearly impossible to find. 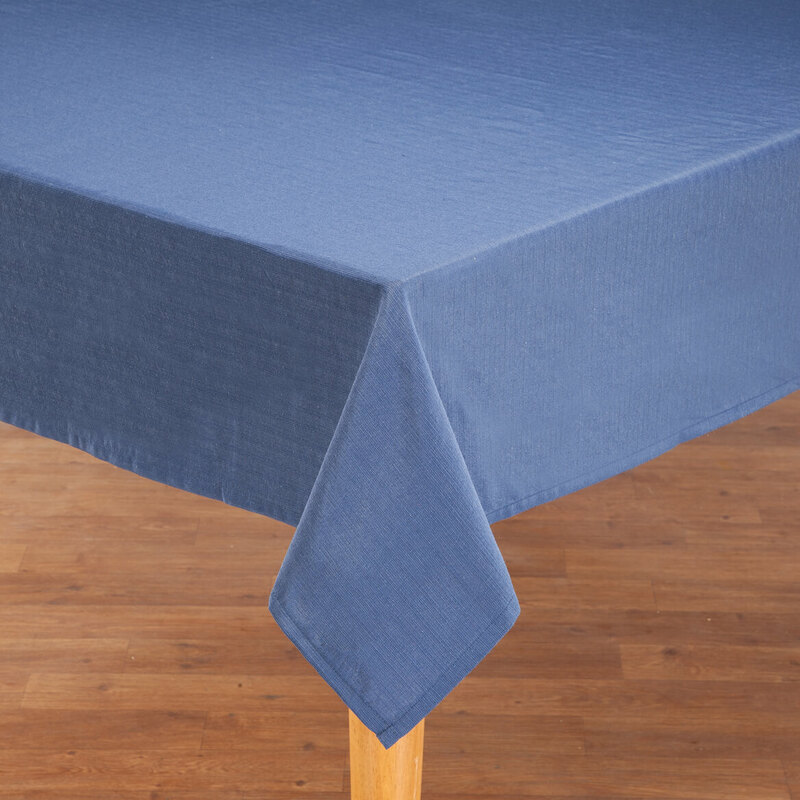 Is the 54x72" Oblong tablecloth oblong or rectangular? BEST ANSWER: Thank you for your question. 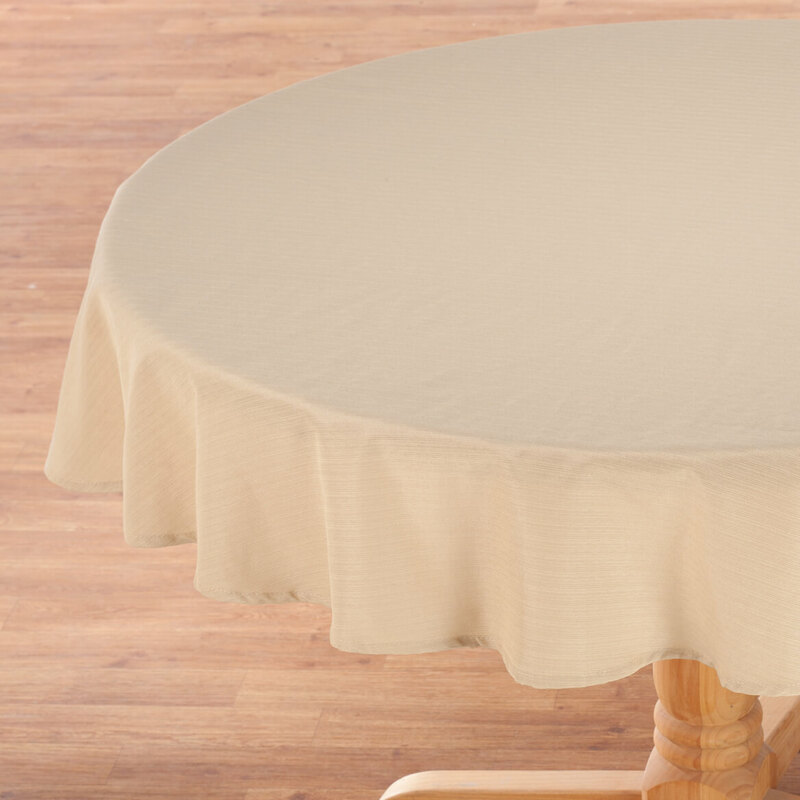 This is an oblong table cover. We hope this information will be of help to you. 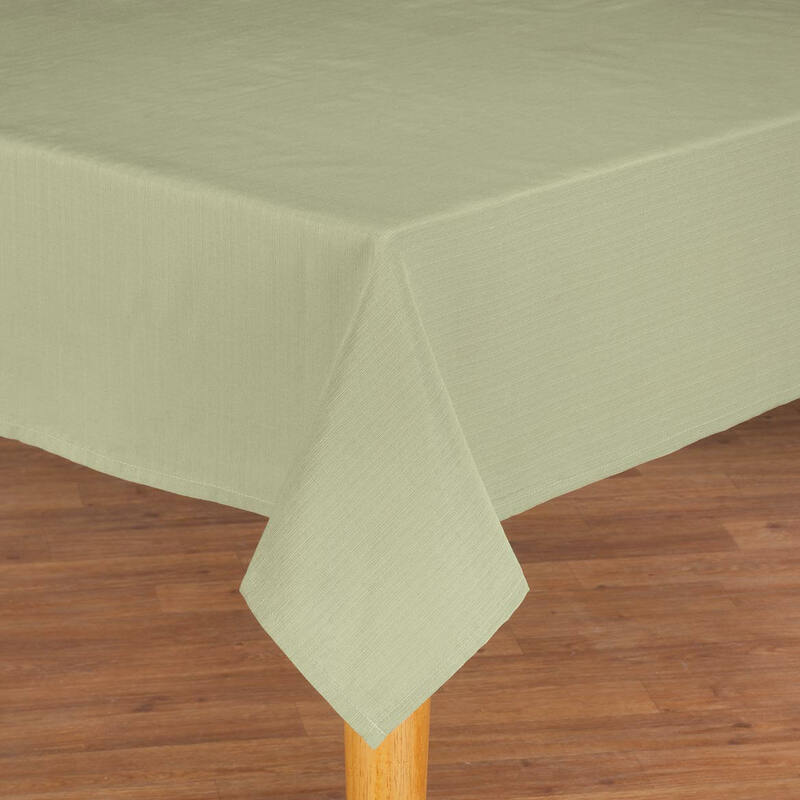 Is 54x72" tablecloth oblong or rectangular? BEST ANSWER: Thank you for your question. 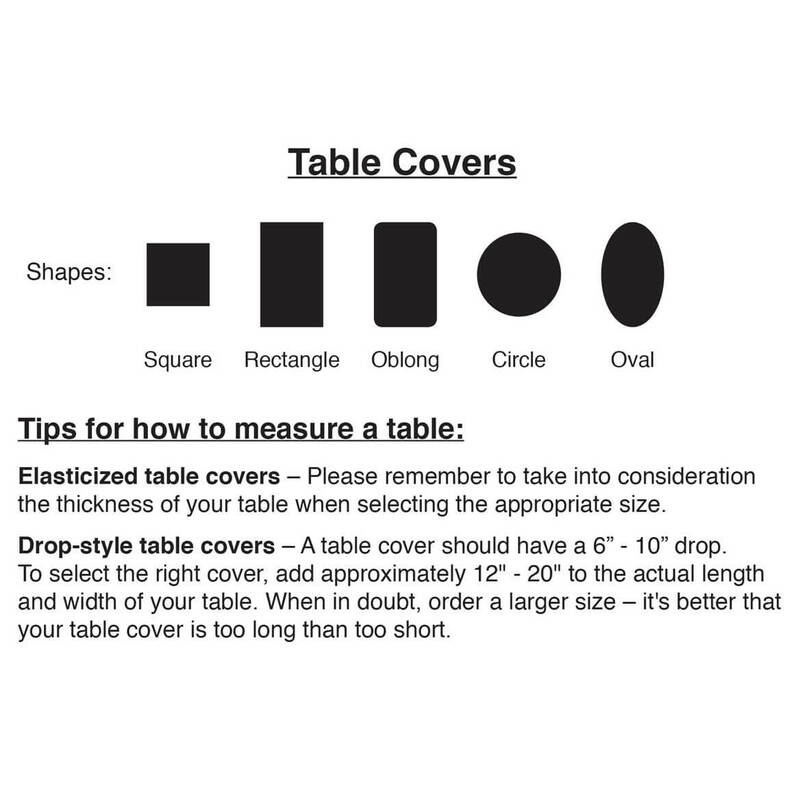 The table cover is oblong. We hope this information will be of help to you.